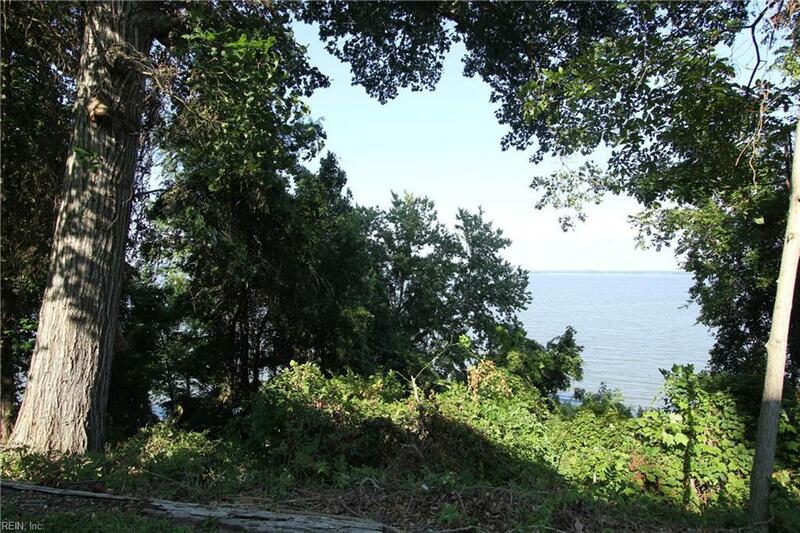 9920 Sycamore Landing Rd, James City County, VA 23188 (#10146638) :: Abbitt Realty Co. 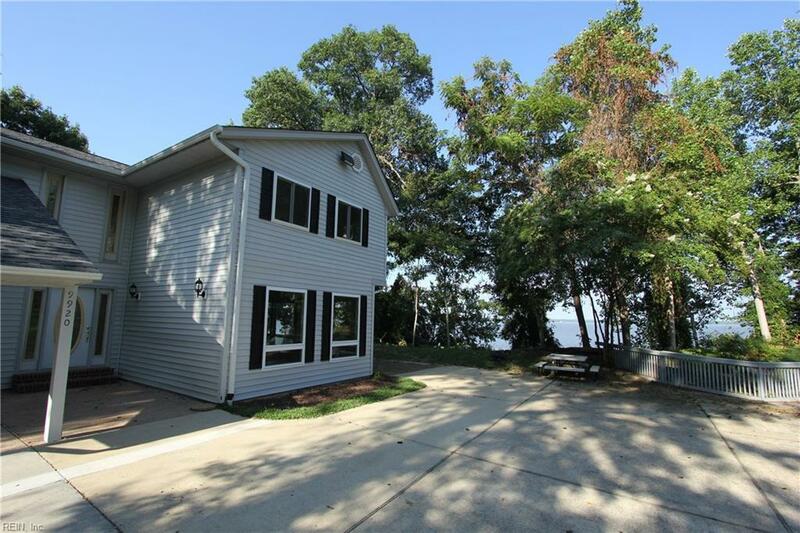 Cool cottage on the York River! 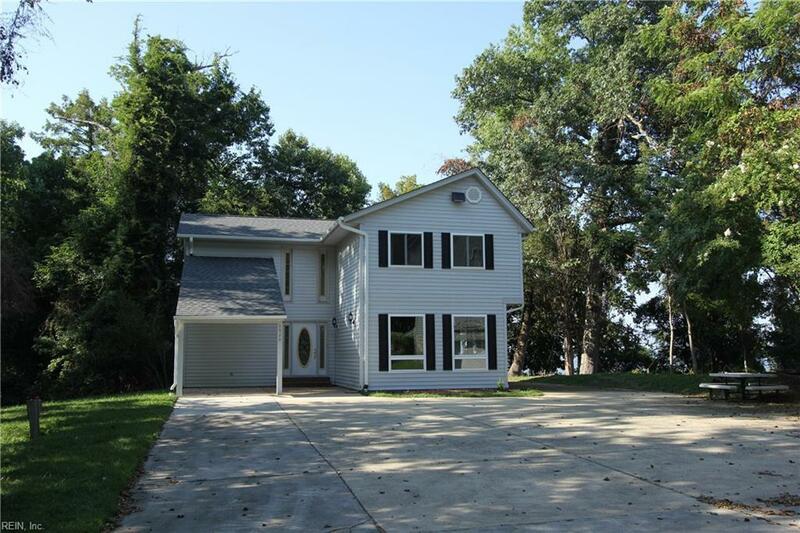 Over 3 acres on a high bluff with river views from all bedrooms and large combo great room and dining area. 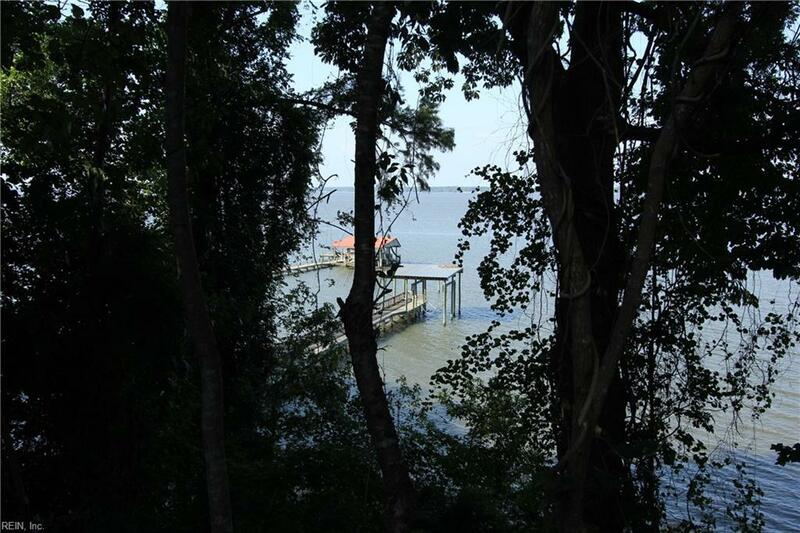 Property includes major bulkheaded driveway leading to the river, with a dock and covered boat lift. There is a large storage building for boats and equipment, right beside a pond in the back yard. This is a rare and special property!